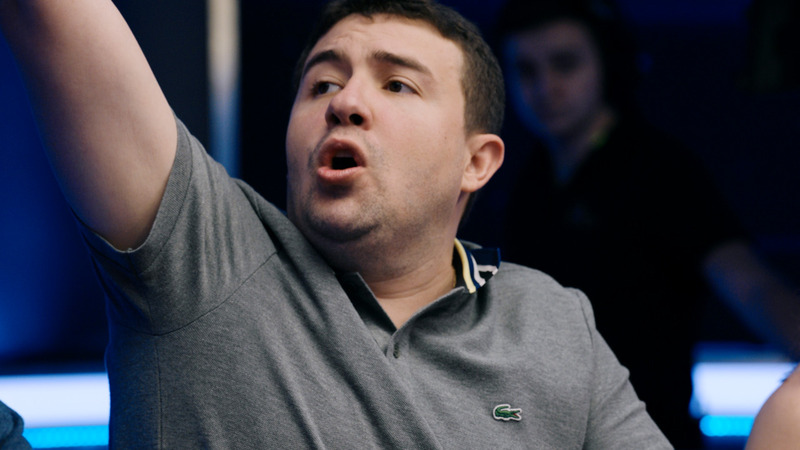 Event 40 (H): SCOOP 2013, 22/05/13 on PokerStars.tv. 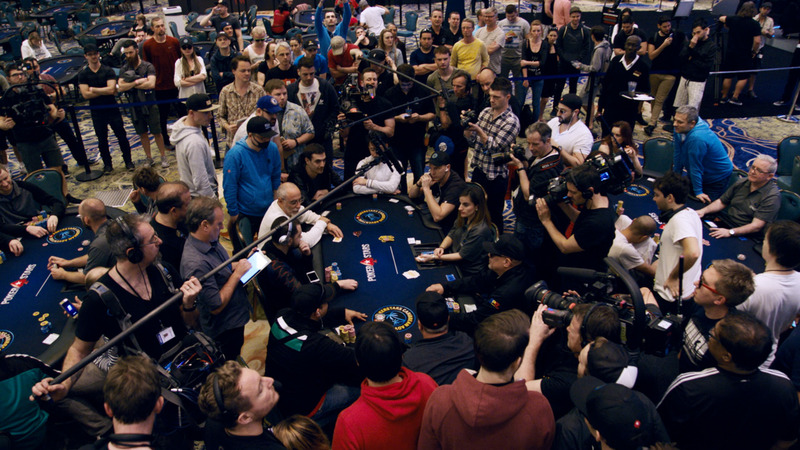 Heads-up poker for high stakes is intense. 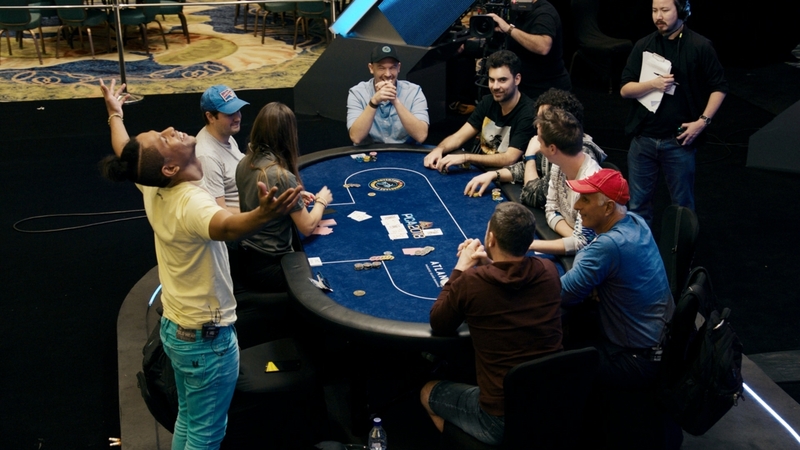 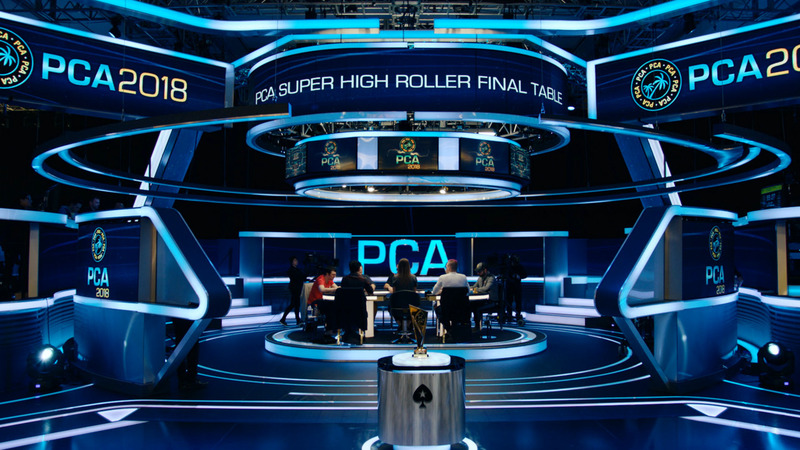 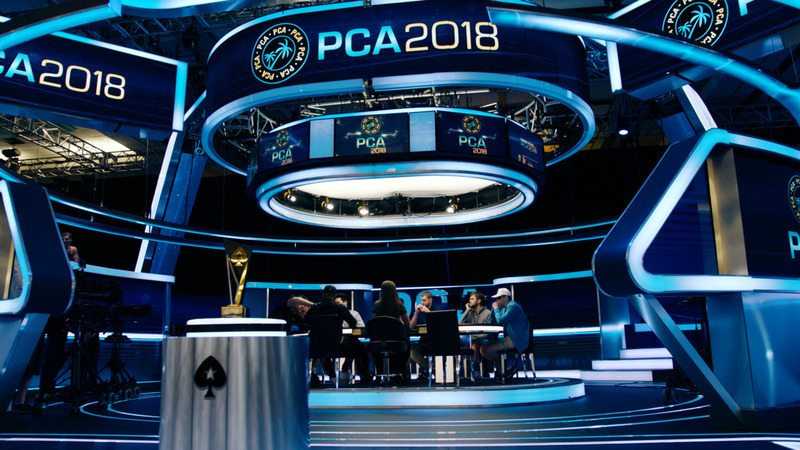 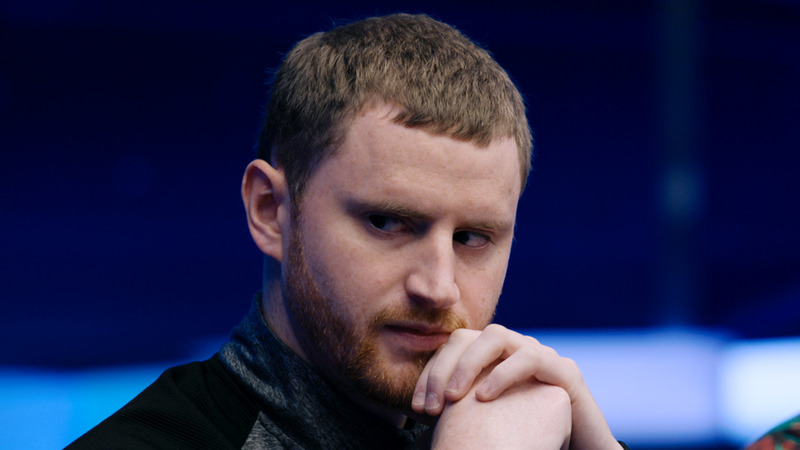 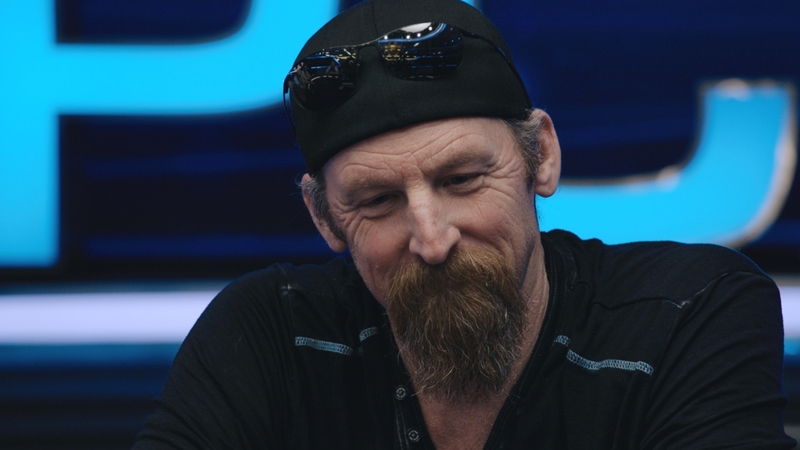 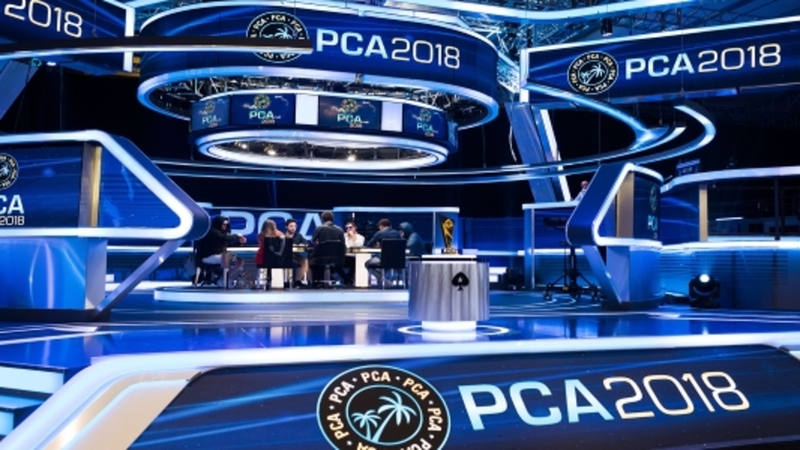 It's a relentless test of skill and endurance among players who, in the case of event 40-H, don't flinch at paying $21,000 to be one of 32 taking part in the Series' most exclusive tournament. 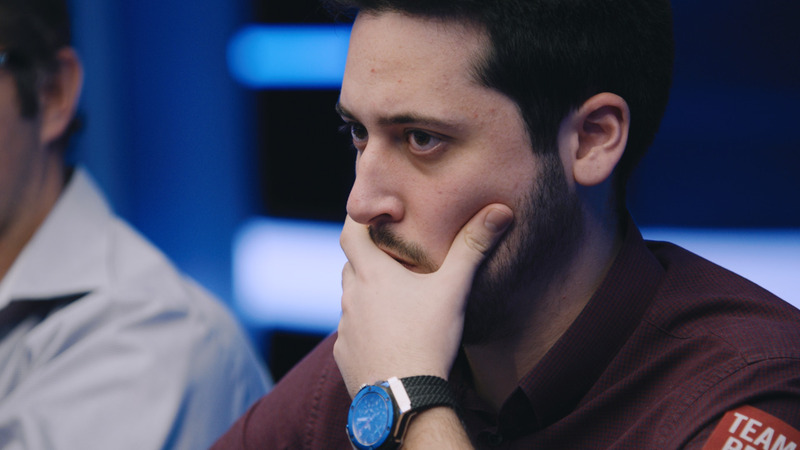 The semi-finalists were Ben86, theNERDguy, Lrslzk and mrGR33N13. 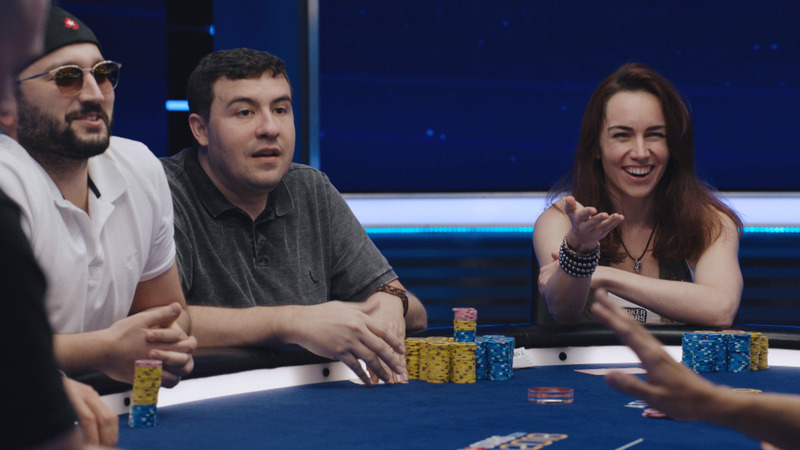 Commentary by Nick Wealthall and 5 time SCOOP champion Shaun Deeb.